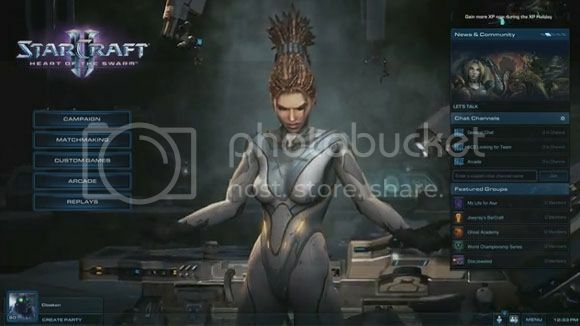 Starcraft II: Heart of the Swarm is already making waves long before we even saw official trailers and stuff. We literally wanted to see this expansion even before we finished playing Starcraft II. Now it looks like Blizzard's got a ton of new features we can look forward to when we get our mortal hands on the game. One thing I'm looking forward to is the training and unranked play. It's kind of easy to explain in words but I'd rather you just go ahead and watch the video after the break where community manager Cloaken talks about the different ways you can play Starcraft II: Heart of the Swarm with your friends and probably that stranger on the other side of the planet.